Jabez was not using prayer as a formula to get something from God, rather He was calling upon God to help him accomplish the promises of God! Let’s dive in and see how this Old Testament prayer can be applied today as we seek God’s provision and leading in our lives. 1. The very first thing Scripture tells us about Jabez is that he cried to the God of Israel. Jabez states God’s lordship and headship over his life. When you pray, begin by acknowledging who God is! 2. “That you would bless me” Jabez not only recognizes God as the one and only true God, he also acknowledges that blessings come from God alone. Are you chasing broken promises and blessings that the world tries to entice you with? Are you striving toward prosperity on your own strength? When you pray, do it with a heart fully invested in the blessings of God. 3. “that you would multiply my territory” – Many think that Jabez is simply referring to physical land when asking to multiply territory. However, if we look at the lineage of Jabez we can understand that he is not merely speaking in terms of wealth and prosperity but in terms of impacting the kingdom of God. He wanted his spiritual territory to increase, to claim generations for the Lord of Israel. Do you need to claim or reclaim some of the land Satan has taken from you? When you pray, ask God to multiply your territory and to do more through you! 4. 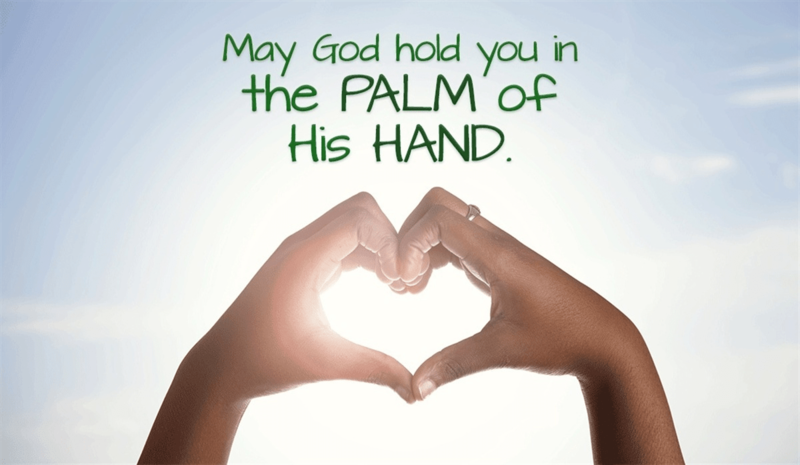 “your hand be with me” – Jabez wanted God to be in every moment of his day. He understood the power of God’s hand to protect and to lead in the right direction. Blessings will become curses if it is not God's hand providing and guiding. When you pray, request more than blessings and provision but that God’s hand would lead you through any circumstances and trials that come your way. THAT is the greatest blessing. 5. “keep me from harm so that I will be free from pain” The name Jabez literally means “born with pain”. His own mother named him this because of the pain she endured in labor! When Jabez prays, he speaks against the testimony of his name and lets go of the shame it covered him in. When you pray, come to God vulnerable and ready for Him to turn your weakness into His glory. This article is part of our larger Prayers resource meant to inspire and encourage your prayer life when you face uncertain times. Visit our most popular prayers if you are wondering how to pray or what to pray. Remember, the Holy Spirit intercedes for us and God knows your heart even if you can't find the words to pray.